So you got your Open Water Diver Certification and you have done some dives now and are feeling a lot more comfortable in the water. Now you want more adventure, right? 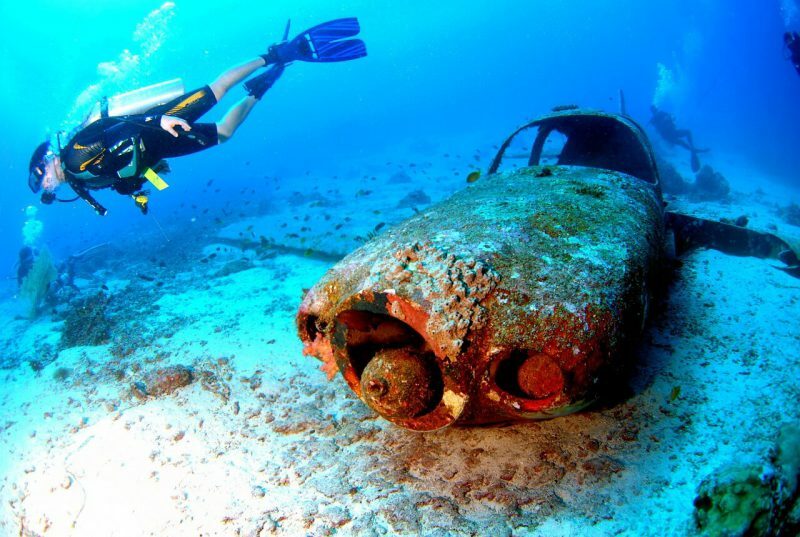 You want to dive on wrecks, see bigger fish and go deeper. So you will need this scuba diving course to advance to the next level of diving and have even greater adventures. 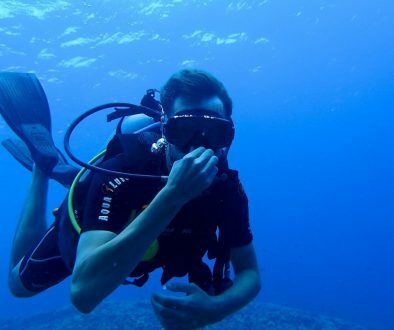 You don’t have to continue training, of course, if you don’t want to but if you love to dive, there are so many more options available for you to experience in the world of diving. So go for it I say. You will get to learn new skills, improve your existing skills and get to experience all kinds of different dives that you normally would get with just an Open Water Diver Certification. If you are looking for information on the level 1 –Open Water Diver Certification, just click this link to my article on it. So you have decided to extend your knowledge and skill level. So what’s next, right? Well, there are two major worldwide schools that offer a great program. They both offer the Advanced Open Water Certification, just their programs are set up differently. This is the program that I went through and thoroughly enjoyed the experience. The instructor was great and the dives were just awesome! SSI advanced certification can be done over any period of time so you could, in essence, do each of your specialty programs at different locations and still be certified. 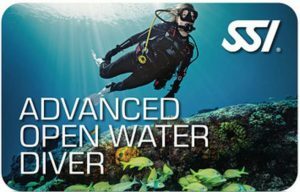 To complete the SSI program you need to complete 4 Specialty Dive courses and complete a total of 24 dives after which you will automatically get your Advanced Open Water Certification as well as your 4 Specialty Certifications. Here is a list of some of the Specialty programs you can choose from. PADI’s program is completely different. They offer a course that you must complete to achieve your certification. Their course is composed of 5 Adventure dives of your choice with all the theory to go with each of them. For PADI certification, you can do your 5 Adventure dives (including Navigation and Deep Diving), anywhere but they must be done within 1 years time to qualify for the certification. The dives are broken down into two must be deep and navigation dives and the last three you can choose which dive to do from their list of offered Adventure Dives. Here is a list of some of the Adventure dives you can choose from. When choosing your dive center that is going to be offering the service of getting you certified you want to check out a few things before signing up for their program. These will ensure that you have a great experience as you go through the course. Meet and talk to the instructor that you will be diving with. See what kind of person they. Are they easy to get along with? Do they seem knowledgeable and experienced in the dives that you have chosen? What about the gear? If you are renting the gear then check to see how well maintained the gear is. Does it look like they acre about their equipment? This will show if they care about how they run their course and how professional they are. Make sure that you know exactly what you will be getting for your money. If you are unsure about something then ask them before signing up. Make sure that there are no surprises as you are going through the course. You are going to learn a new set of skills depending on what dive programs you choose. 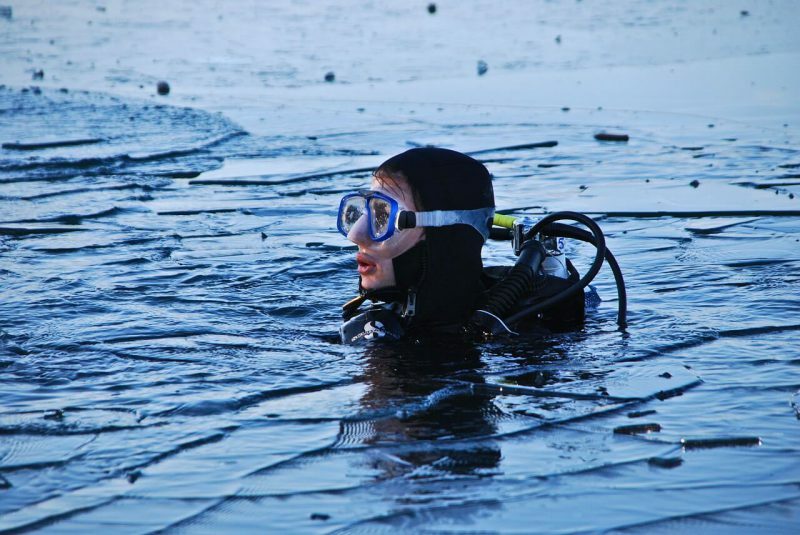 You will also fine tune your existing skills and have new experiences with each dive. With PADI, you will be trained to dive to 100 feet (30 meters) and to navigate effectively under the water, plus your three adventure dives that you will choose. 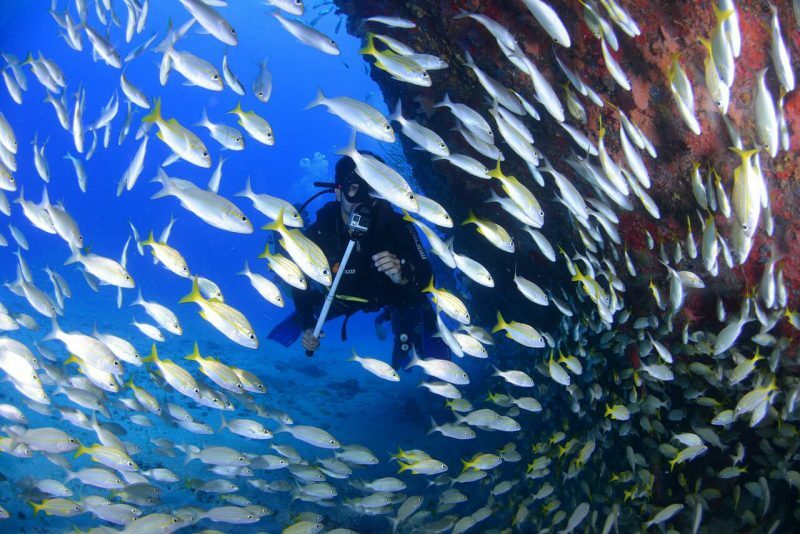 With SSI you will get a lot of diving experience plus be certified in the 4 Specialty courses that you will choose. After your 4 certifications, you automatically get your Advanced Certification. Note that the absolute depth limit for the recreational diver is 130 feet. Taking this scuba diving course will really increase your skill level and open up a whole new world to scuba diving for you. I recommend that you do a night dive as well. The exhilaration of being down in the dark with just a light is incredible and something to really experience. Wreck dives are awesome too and so is the Naturalist course which are really beautiful dives to go on. There are so many fun Adventure dive sand Specialty courses that I could go on forever, lol. When choosing the dives that you are going to do, you should really take note of the dive locations and see if it is something place that you would like to dive. Going on a fish identification dive and there not being any fish can be really frustrating so make sure to discuss the locations with your dive instructor. Well, I hope you have a wonderful experience getting certified and I hope to see you in the water soon. If you have any questions or comments, please feel free to leave them below and I will be happy to respond to you. 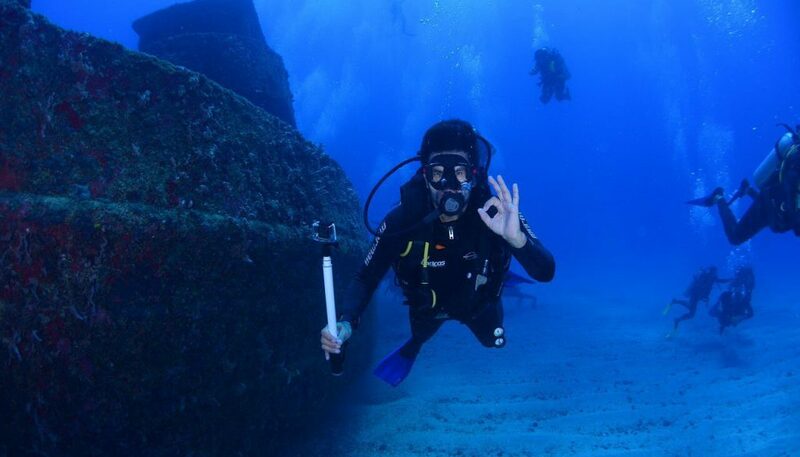 Hi, how long should you have been diving before you go for this certification? Or what is usually what you need to do to get to this point? Hi Ronnie and thanks for stopping by. The only requirement that you need is your Open Water Certification (your first certification) to take the Advanced Open Water Certification. I would recommend that you get comfortable with diving first by doing a few dives and then going for your Advanced certification. I wish you good luck on your diving journey. Thanks for this. I used to dive and really loved it. I did my PADI open water certification a very long time ago but would really like to get back into diving. Do you know if there is any time limit and what this is. I think that I would have to start again because I haven’t been diving in a long time, sadly. Hi Gail and it is great to meet you. I am glad that you found it inspiring to go diving again, that is awesome! There is no time limit on your certification so it is still valid. PADI and SSI both offer a refresher course if your skills are a bit rusty and need some dusting off. So take that course and you will be fine to continue with your training and take the Advanced Open Water Certification. I hope to see you in the water soon.